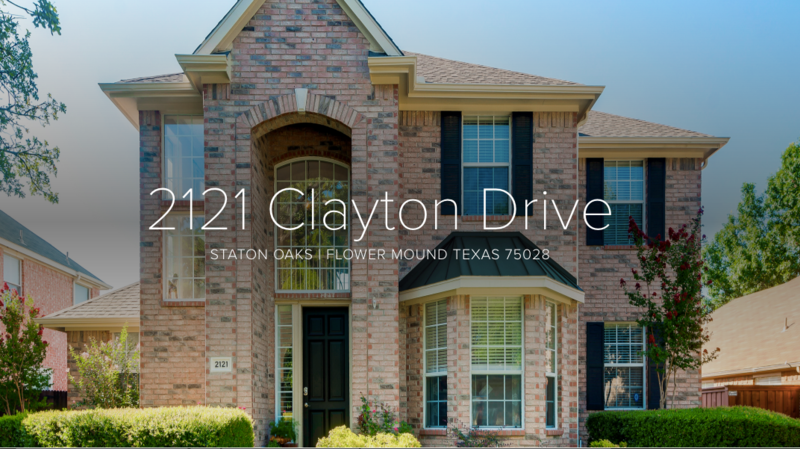 Wonderful opportunity to own this stylish and well-appointed traditional home with mature trees in Staton Oaks neighborhood. Large master suite down and three bedrooms upstairs along with an upstairs living area. Kitchen is open to family room with a wall of windows providing sweeping view of gorgeous backyard pool, spa and covered patio. The backyard is a true retreat with inviting and beautifully crafted covered patio and recently renovated and resurfaced pool. Hardwood flooring throughout the main level plus upstairs hallway and living area. Exemplary elementary school. Exemplary middle school. Exemplary high school. Visit www.2121ClaytonDrive.info for listing photos and property details.